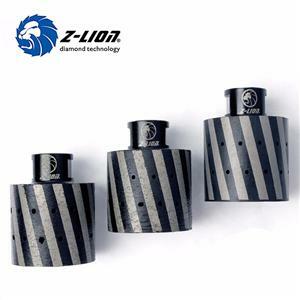 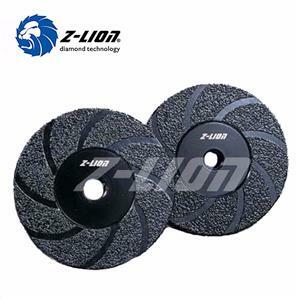 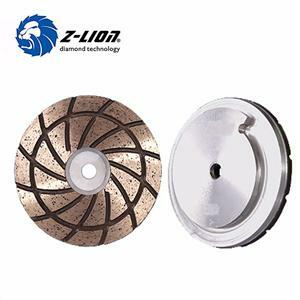 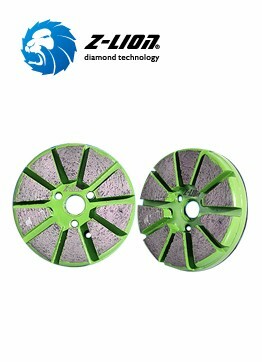 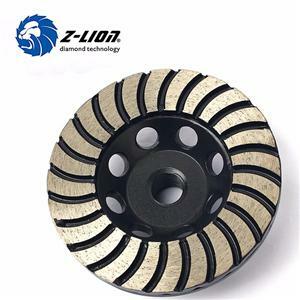 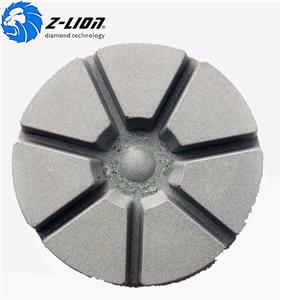 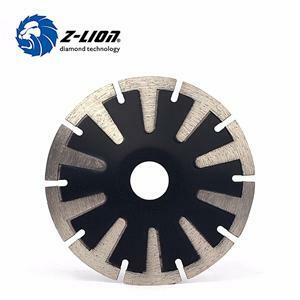 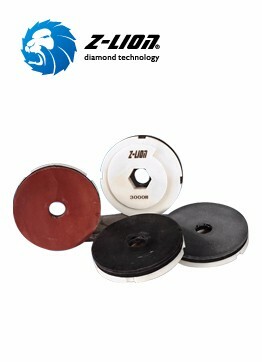 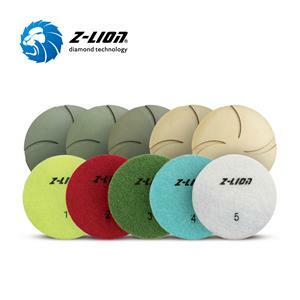 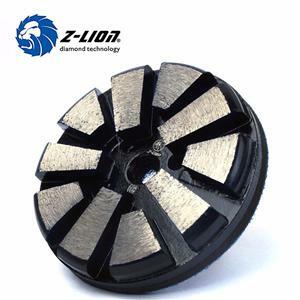 ﻿ 2019 Concrete Grinding And Polishing Tools, Stone Grinding And Polishing Tools, Diamond Cutting Tools Suppliers - ZL diamond technology co.,ltd. 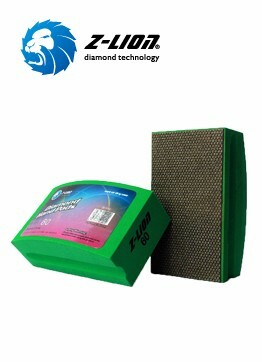 Address : Mailing Address:Room 302,No.21 Wanghai Road,Software Park 2,Siming,Xiamen,Fujian,China. 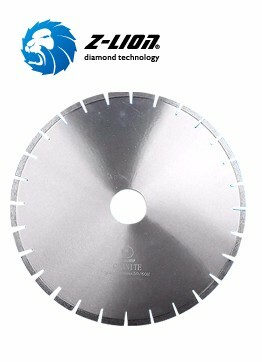 P.C:361008.